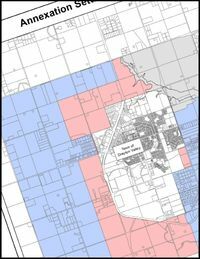 held negotiations in an attempt to resolve the proposed annexation as well as other issues of concern to one or both of the parties; the merit hearing for the annexation was held November 15 – 26, 2010 in the Town of Drayton Valley. The Town and County have reached a settlement in respect of the proposed annexation and other matters and have documented the settlement by way of formal agreement. 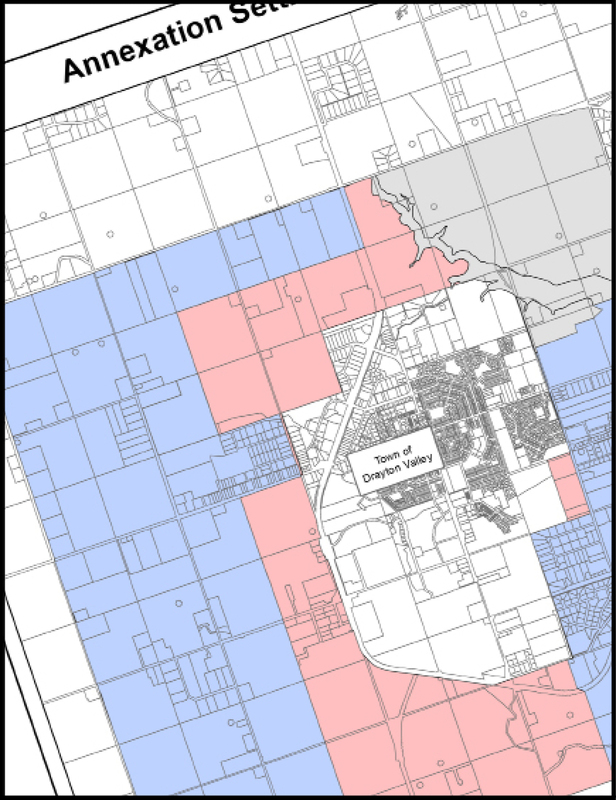 Below are documents related to the annexation process and agreement.